Sometimes you just want to leave your USB Flash drive connected to your computer for days at a time. With its sleek low profile, the UD310 can stay connected for long periods of time without interfering with your other USB devices. 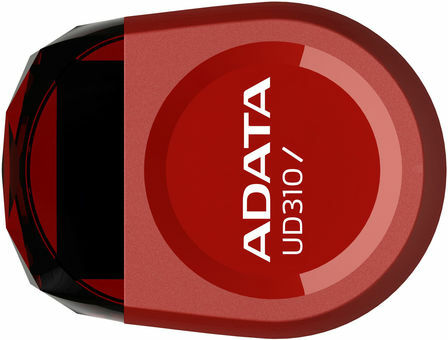 The UD310 comes in capacities of 8, 16, and 32 gigabytes. 1. Due to different screen resolutions, the colors as they appear on the computer may differ slightly with those of the actual product. 2. The pictured scenario is for reference only, the actual product appearance may differ.